Was That Vehicle Legally Imported? I see this a lot. This is one recent post on NAGTROC from a member, on a 1999 GT-T Skyline he is selling. 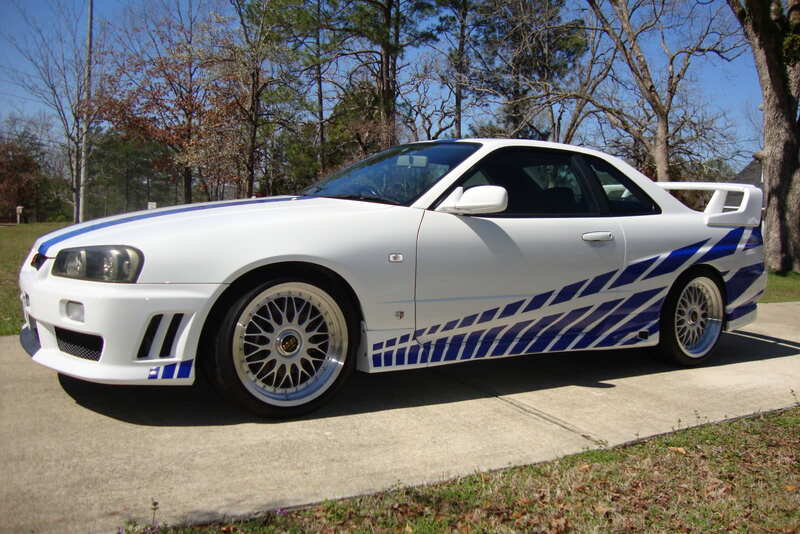 I'm trading a 1999 GT-T R34 Nissan Skyline in MINT condition! It has 34k miles on it! Also, it is FULLY LEGAL in USA! Tagged, Licensed, Registered! Now here is the problem, you have an owner, a seller trying to sell a car, and they are claiming it is a legal car, but no proof. So what kind of proof? What kind of paperwork are you looking for on a legally imported car? I will try and arm you with some information, and questions to ask, and some paperwork to look for. Is the vehicle on the vehicle import eligibility list? If its not on the list, how is someone claiming that the car is legal? Is the car over 25 years old? If it is then it is exempt if imported correctly, and in original configuration. The first thing you are looking for, is what is called a Bond Release. 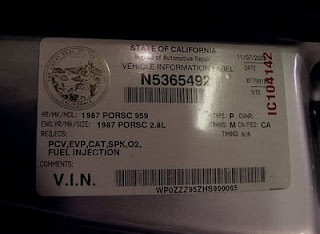 The Bond Release doesn't really say much, but it releases the vehicle that was legally imported by a Registered Importer. Here is a copy of a letter you can obtain from the DOT, NHTSA, OVSC. That is Department of Transportation, National Highway Traffic Safety Administration, Office of Vehicle Safety and Compliance. They can be reached at (202)366-5291. I still have that number memorized after 12 years. The bond release does not actually say the car is legal, rather that the bond that is paid to ensure compliance is released. This is as close as you get to the NHTSA saying an imported car is legal. My copy of Code of Federal Regulations. Its seen some use. In addition to the DOT/NHTSA, you also have the EPA, or Environmental Protection agency to satisfy. When the vehicle was imported, a 3520-1 should have been completed. You should at least try and get a copy of the EPA paperwork. Underneath the hood, you should be looking for an EPA compliance sticker, with information on the company that did the compliance. At 21 years old, in its original configuration, a car is legal to import and exempt from EPA requirements. This means that 1989, and 1990 Nissan Skyline GT-R's are EPA exempt. If you are in California, there will be an additional label, a BAR label. California is an entire blog post, an entire book of its own. It has its own requirements, its own testing. Its not impossible, but its very difficult. Read difficult as time consuming and expensive. So its not likely that a car has a BAR label. Most people are very proud of the label, I know I am. People try and import cars everyday. Most are not even aware that they are doing something wrong. Lots of cars make it though customs though subterfuge, and others just fall though the cracks. Many of them get seized. Anyone trying to sell a legal car will have all this paperwork at their fingertips. If they don't then something is wrong, and don't buy the car unless you want to take the risk of possible seizure.